With exceptional cut protection and high contact heat resistance, the Portwest 35cm Cut-Resistant HPPE Yellow Sleeve A689YE is ideal for supporting a work glove in industries such as fabrication, foundry and glass manufacturing. Excellent comfort is ideal for extended use, while a specially developed thumb slot prevents the sleeve from moving ensuring a safe, comfortable and secure fit. 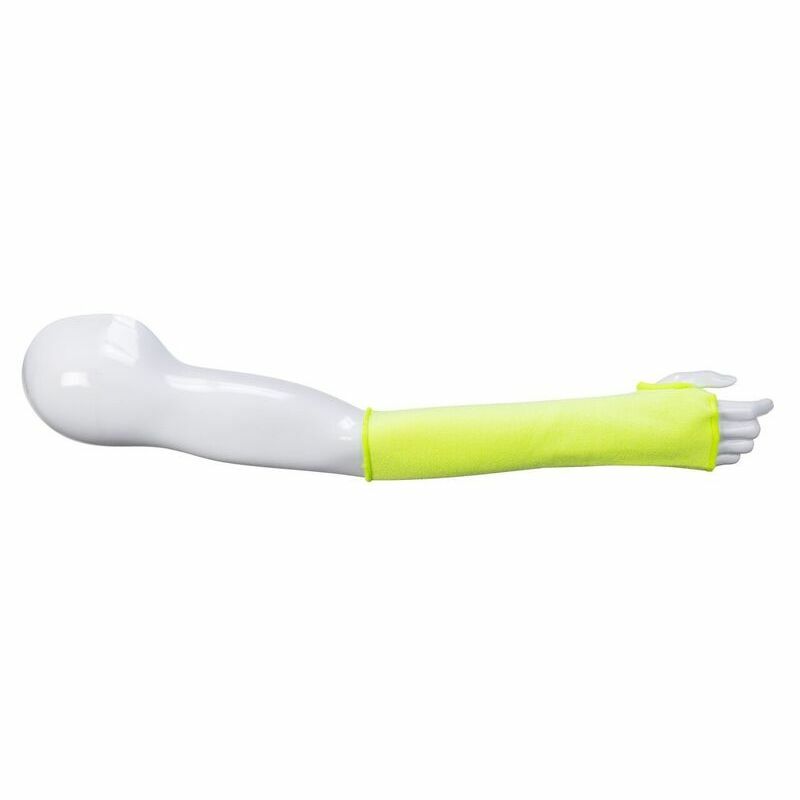 The Portwest 35cm Yellow Sleeve is available in one size that should suit most users. 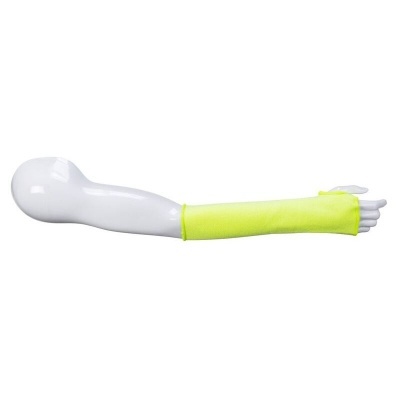 The length is 35cm, which should protect the entire arm. However, if you require a different length, a full range is available on our website.